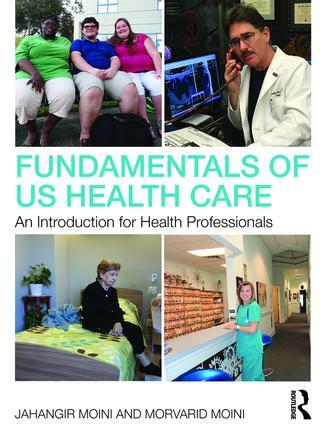 Fundamentals of U.S. Health Care is unique in the way it highlights the important elements of each health career, including job requirements, length of study, and salaries. With the student in mind, this book is accompanied by a website that features detailed PowerPoints and test banks with more than 1,000 review questions. Well-organized and easily understood, this overview provides a reliable, relevant resource and up-to-date reference. It is essential reading for all allied health students, including nurses, surgical technicians, dental hygienists, radiology technicians, medical assistants, pharmacy technicians, physician assistants, and more.